Five generations have passed since the first RMB was issued in 1948, so how much do you know about the story behind the RMB? This atlas shows the small story behind the RMB: the real attractions on the RMB. 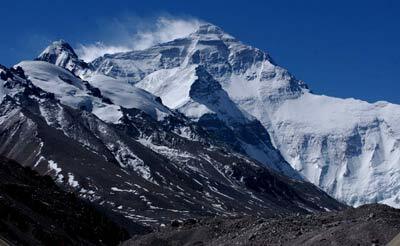 The position of Mount Everest, as high as it is, can never be ignored. The ten-yuan note in the fourth set chooses it for the back design. Everest, which looks out from China at the border with Nepal, looks like a pyramid and stands majestically between a row of snow-capped peaks. The overall tone of the coin is mainly blue, and it is designed to suit this kind of coldness. Three times the Three Gorges has been selected for the renminbi, the current circulation of the fourth set of RMB 5 yuan and the fifth set of RMB 10 yuan are selected as the back of the Three Gorges pattern. 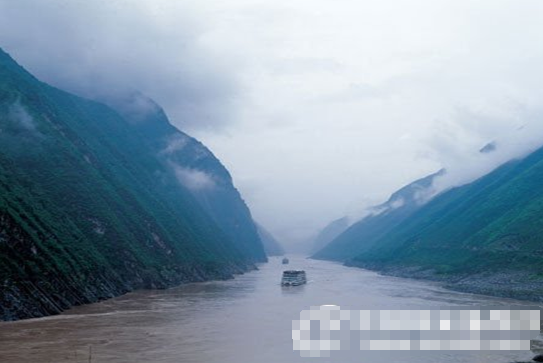 The fourth set of RMB is the most representative of the Three Gorges Wu Gorge landscape. Wu Gorge west of the Wushan Daning River mouth, east to Padong's official ferry, 40 kilometers long, abrupt peak within the gorge, mountains and reckless, the peak back to the river, during the boat trip, after Wushan 12 peaks, peaks and peaks have their own characteristics, the scenery is colorful. The fifth set of RMB 10 yuan notes is the air overlooking the Three Gorges, this angle can show the mountain and water from the height of the Three Gorges, it is difficult for us to view. Hukou Waterfall is one of the wonders of the Yellow River Basin, it is China's second largest waterfall, where the spectacular scenery became the fourth set of 50 yuan on the back of the design. Hukou is located at the junction of Yichuan County, Shaanxi Province and Ji County, Shanxi Province, before the Yellow River through the Loess Plateau in the Qinjin Gorge, when the flow to Hukou, the width of about 400 meters of the river bed suddenly contracted to 450 meters, the river pentium poured down, as if from a giant spout, so named "Hukou." 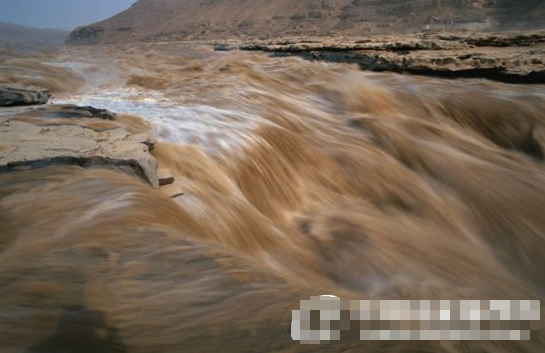 As a result of river erosion, Hukou Waterfall moves upstream a short distance every year. Now this scene on the 10 yuan coin will disappear forever in the roaring water of the Yellow River hundreds of years later. 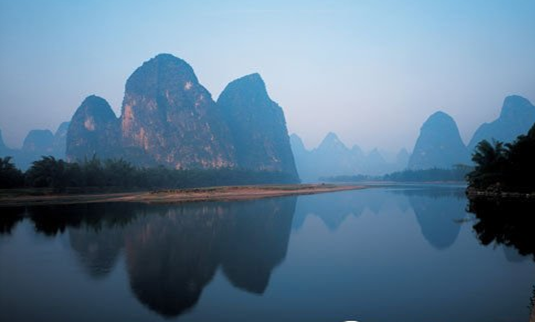 Guilin landscape, the country's business card on how can less of this "world's first" scenery? 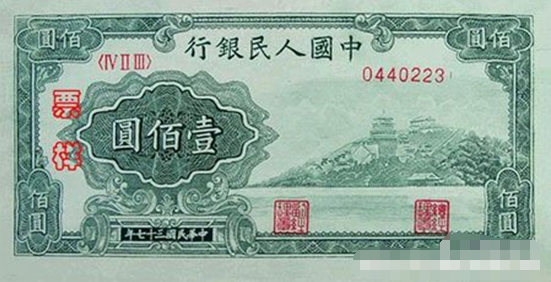 Guilin scenery boarded the fifth set of RMB 20 coupons and issued in 1990, "foreign exchange coupons" 50 coupons. 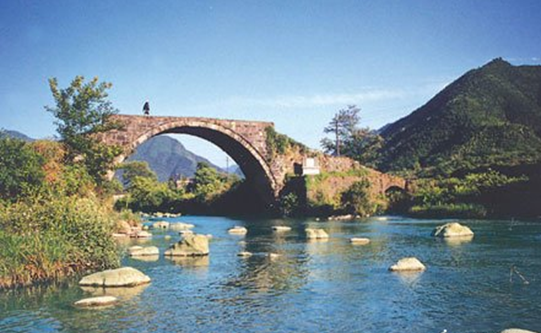 Guilin landscape is a kind of karst landform, or karst landform. Once a vast ocean, the calcareous material deposited on the sea floor gradually changes into limestone with calcium carbonate as the main component. Limestone is characterized by water erosion and carving into various shapes. Guilin landscape can be said to be the great works of nature using water as a knife. 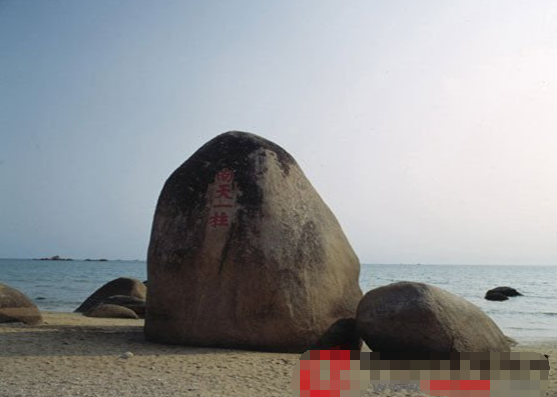 South Tianyizhu is located in the south coast of Hainan Island, "Tianyahaijiao" scenic area. From here to the south is the boundless sea, the ancients that is the southernmost tip of China, so there is "Tianyahaijiao" said. Legend has it that a 2-metre-high boulder here was part of a pillar that supported the sky. It broke down when the Communist Party hit the mountain and Fan Yunti, an official of the Qing Dynasty, wrote four characters on the boulder, "A Pillar of South Heaven." The design on the coin is artistically designed to make the boulder stand in the waves and look majestic, but the stone is actually on the beach. Scientists say that as the seas have warmed in recent years, the pattern on the Rmb2 may one day become a reality. The fifth set of RMB 10 on the back of the design is Mount Taishan, but this design using a space "montage" approach, the "Five Yue Monarch" stone carvings and the main peak of Mount Taishan two scenes together, in reality is not to see such a landscape. Mount Tai can be said to be the first high mountain of Chinese culture, although it is only 1,546 meters above sea level, but it has a very high status, is a place where emperors sacrifice the sky and the earth, first to declare to the world that their imperial power is in conformity with the heaven.Now, Mount Tai has also become a world geological park with its unique geological structure. 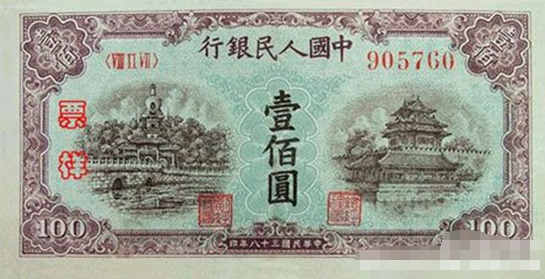 The design chosen for the fourth edition of the renminbi's largest banknote, the $100 note, does not seem particularly familiar, but the older generation, looking at the majestic mountains and towering pines, immediately recognized it as the revolutionary shrine of Jinggangshan. Jinggangshan is located in the middle of the Luoxiaoshan Mountains at the junction of the two provinces in southern Jiangxi Province. In 1927, after the autumn harvest uprising and the Nanchang uprising, Mao Zedong and Zhu De led their troops to the Jinggangshan Mountains, where the first revolutionary base was founded and where the embryos of New China grew and developed. 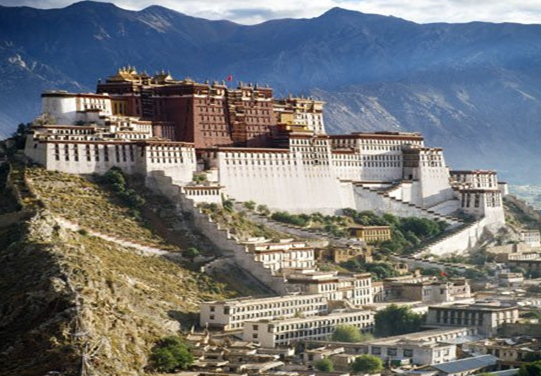 The Potala Palace, located in the heart of Lhasa, is a sacred place of Tibetan Buddhism and used to be the center of power under Tibetan rule. The Potala Palace was built on the red hills of the Lhasa Valley. Two senior artists from the Shanghai Banknote Printing and Mint visited Lhasa for the fifth set of the Potala Palace, where they searched for a long time and finally found the "best angle" on the roof of a waterworks factory. They first took photos, drew sketches, and, after repeated revisions and carving, finally designed the designs on the renminbi. "Three Pools Yinyue" is the most common and "contact" scenery in our daily life, as it appears on the fifth set of RMB 1 dollar coins. 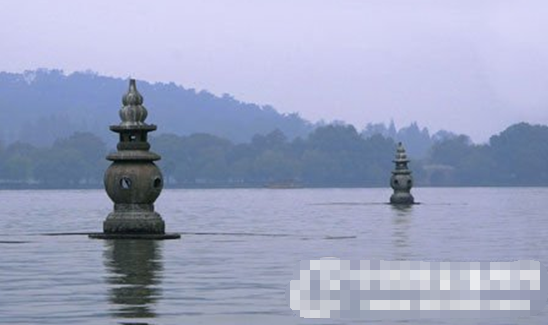 The three small stone pagodas in the West Lake, known as the Three Pagodas, are lit in the pagoda during the autumn festival. Lights, moonlight and their reflection in the lake reflect each other, a classic example of a classical Chinese garden. The two stone pagodas are not exactly picturesque from the perspective of a photographer. Needless to say the Great Wall in the hearts of the status of the people around the world, the Great Wall is also one of the "Chinese symbol", it appears in the fourth set of RMB 1 coupon.This picture of the Great Wall, chosen from the perspective of aerial overlooking the Great Wall, shows the majestic momentum of the Great Wall as it winds along the mountains. In banknotes, the circulation of $1 is much larger than that of larger denominations. It is fitting to use the Great Wall as the "name card of the country". 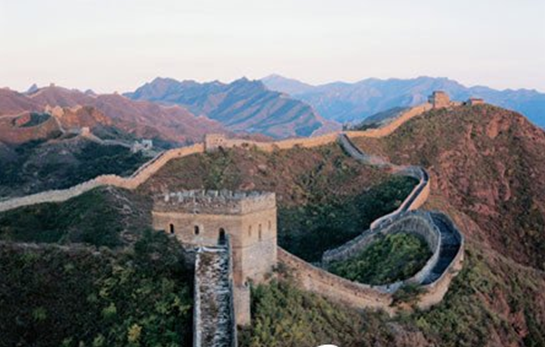 The Great Wall has been on the face of the renminbi four times, and the current circulation of $1 renminbi is plotted in the Badaling suburb of Beijing. The back of the fifth set of RMB 100 coupons is the Great Hall of the People. The Great Hall of the People is located on the west side of Tiananmen Square, opposite the National Museum. The stone pillar on the left side of the coin shows the opposite view from the National Museum. 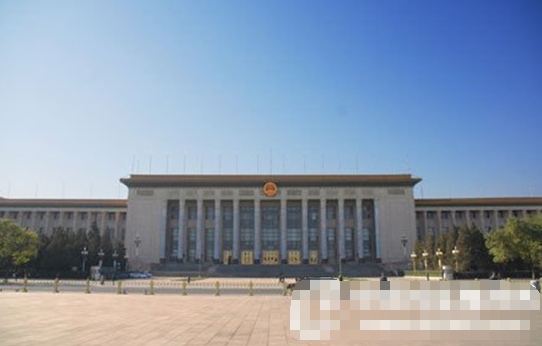 The Great Hall of the People has appeared on the front of the RMB, which is the third set of RMB 10 coupons issued in 1966. Now circulation of the fourth and fifth sets of RMB, the back of the pattern involves 11 places. Coin is known as the "State's business card", can become China's "business card" not only the famous scenic spots, but also China's natural geography, history, culture and political memorial representatives. Read these "National Business Card" on the landscape, can be regarded as the most concentrated "China Tour." The Summer Palace, located in the northwestern suburbs of Beijing, is 20 kilometers away from Tiananmen Square from the imperial gardens and palace of the Qing Dynasty. The Summer Palace is locally adapted, well laid out, with mountains in the mountains, lakes and picturesque mountains and lakes. 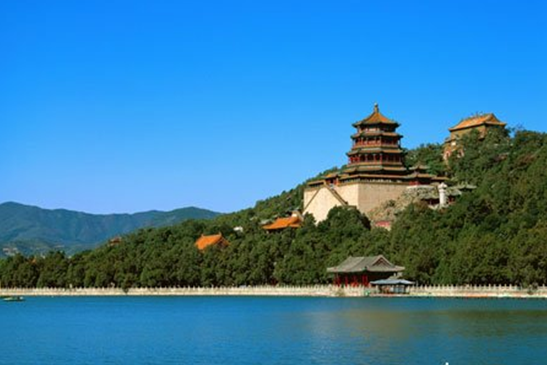 The large scale of the entire scenic area is one of the most famous masterpieces of Chinese landscape architecture, the Summer Palace, one of world cultural heritage in 1998. Originally known as Qingyi Garden, the Summer Palace was built in the 15th year of Qianlong in Qing Dynasty (1750) and completed in 15 years. It was the last one built in the famous "Three Mountains and Five Gardens" (Xiangshan Jingyi Garden, Yuquan Mountain Jingming Garden, Wanshou Qingyi Garden, Yuanmingyuan Garden, Changchun Garden) in Qing Dynasty. Xianfeng decade (1860) was burned by the British and French invaders. Guangxu twelve years (1886) began to rebuild, Guangxu fourteen years, renamed the Summer Palace. Guangxu twenty-one project ended, the Empress Dowager Cixi misappropriated naval funds to build. Guangxu twenty-six years was destroyed by the Eight Allied Forces, the following year repair. 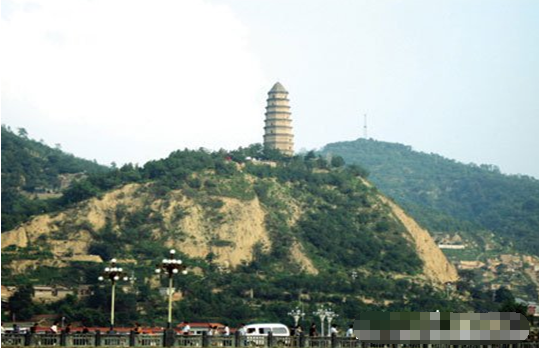 Wanshou Mountain, the remaining vein of Yanshan, is 58.59 meters high. The buildings are built on the mountain, Wanshou Mountain Qianshan, with eight three layers and four eaves of the Foxiang Pavilion as the center, forming a huge main building complex. From the foot of the "Yunhui Yuyu" building, through the Paiyun Gate, the Second Palace Gate, Paiyun Hall, Dehui Hall, Foxiang Pavilion, Foshan, the top of wisdom, until the formation of the formation of a layer of the wisdom of the mountain, the top of a layer. On the east side, there are stone tablets of "Turbine Collection" and "Kunming Lake in Longevity Hill". On the west side, there are five-side pavilions and bronze Baoyun Pavilion. On the back of the hill, there are magnificent Tibetan Buddhist buildings and multicolored glass and pagodas standing among the green trees. 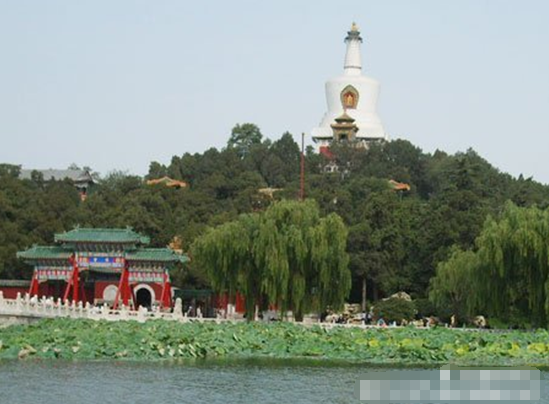 There are also Jingfu Pavilion, Chongcui, Qiuxuan, Picture Tour Pavilion, and a view of Kunming Lake. Located in the heart of downtown Beijing, Beihai Park is one of the oldest and best-preserved imperial gardens in China, dating back nearly a thousand years. The development of Beihai gardens began in the Liao Dynasty, and the Jin Dynasty built the magnificent TaiNing Palace in the 19th year of Dading (1179) on the basis of the establishment of the Liao Dynasty. The TaiNing Palace followed the regulation of "one pool and three mountains" in the Chinese imperial garden, and moved the Taihu stone from the Bianjing Gengyue Garden in the Northern Song Dynasty to QiongHua Island. In the fourth year of the Yuan Dynasty (1267), Kublai Khan built a large city centered on TaiNing Guan QiongHua Island. QiongHua Island and its lake were incorporated into the imperial city, named WanShouShan, TaiLiquid Pond. Yongle 18 years (1420) The Ming Dynasty officially moved the capital Beijing, Wanshou Mountain, Taiyuichi to become the imperial court west of the Forbidden City, known as Xiyuan. Ming Dynasty to open up the water to the south, the formation of the pattern of three seas. The Qing Dynasty inherited the Ming Dynasty Xiyuan, Qianlong period of large-scale reconstruction of the North Sea, laid the scale and pattern since then. 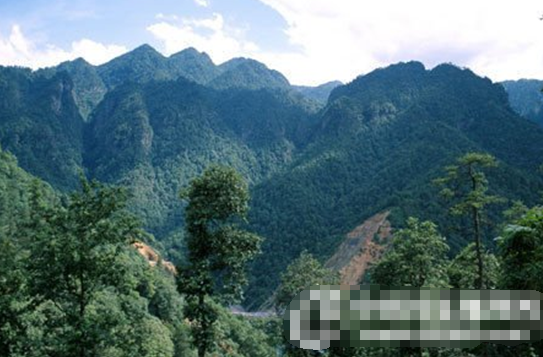 The second set of RMB 2 back (Yanan Baotashan) Yanan Baotashan ancient known as Jialing Mountain, is located southeast of Yan'an City, Yanhe River. On the mountain can be bird's eye view of the entire urban area of Yan'an. Because there is a tower on the mountain, usually known as Baotashan. Baotashan is an revolutionary shrine Yanan important symbol and symbol. In 1955, the People's Republic of China awarded the Medal of Independence and Freedom, the core design is Baotashan and Red Five Star. The National Post and Telecommunications Bureau issued commemorative stamps have repeatedly appeared Baotashan. "A few back in the dream, holding Baotashan in both hands," the famous writer He Jingzhi's famous phrase warm eulogy Baotashan in the minds of the sacred status of the Chinese people. Pagoda Hill 1135.5 meters high, the mountain pagoda, was built in the Tang Dynasty, is now the building of the Ming Dynasty. Plane octagonal, nine storeys, about 44 meters high, pavilion-style brick pagoda, C.P Central stationed in Yan'an, the ancient pagoda became the symbol of the revolutionary shrine after the founding of the People's Republic of China. On Baotashan, historical relics and modern revolutionary relics are interspersed with each other, mountains of trees and trees, flowers and plants are vying for glory. After the establishment of Yanan Tourism Group, it invested a lot of money in repairing antique mountain gates and uphill trekking paths under the mountains, renovating the Star House, the Beacon Tower, adding a giant clock and a giant drum. Known as "Ping An Zhong", "Taiping Drum", the tourists hit the golden sound, Shan Ming Gu should, "a blow is healthy, full of joy; two strikes is the wind and rain, Wufu Minfeng; three strikes is Guotai Min An, Putian Tongqing." The mountain also built leisure and sightseeing facilities and snacks, visitors can visit after the tour. Decorated with a lot of floodlights and neon lights, one night, pagodas, star towers, beacon towers, up the mountain road full of green trees reflected in various lights, like a fairyland, according to the mountain city of Yan'an more beautiful. The second set of RMB 3 backside (Jinggangshan Longyuankou Shiqiao) Longyuankou is located under Jinggangshan Mountain, is a national scenic spot shared with Jinggangshan resources, Jinggangshan struggle and the first big victory battle in the history of the Red Army-Longyuankou Dajie took place here; there is in the territory of the first rural party branch-Qiuxi Branch personally founded by Mao Zedong during the Jinggangshan period ; There are the first set of three yuan printed on the design of the Great Jieqiao, Zhu De personally inscribed Longyuankou Dajie Monument and the Red Army Street, Mao Zedong and other older revolutionaries of the old residence, ten sent to the Red Army's original singing place-the Moon Pavilion and other scenic spots and landscape. There are also the sites of the uprising teams in Qiuxi Township led by Mao Zedong himself, the Ayuta Wonders of the World, Longyuankou Lake, Suiyuan Mountain Primeval Forest, Shang Shan An and other landscapes.